Who doesn't want healing in their lives? We all need it to some degree because let's face it, no one comes through life unscathed to some degree. I can't afford to see a therapist. Therapy comes in many forms, many of which don't cost a dime. Only a desire to heal. It will take too long. How much time will go by if you do nothing? And besides, who says it has to take a long time! I'm a lost cause. No one, I repeat, NO ONE is a lost cause. Healing can happen at any age and at any stage of life. Those of us who have lived through childhood abuse or some other form of adversity know oh so well how important healing is to the rest of our lives: our relationships (intimate and otherwise), our jobs, our health, our sanity. 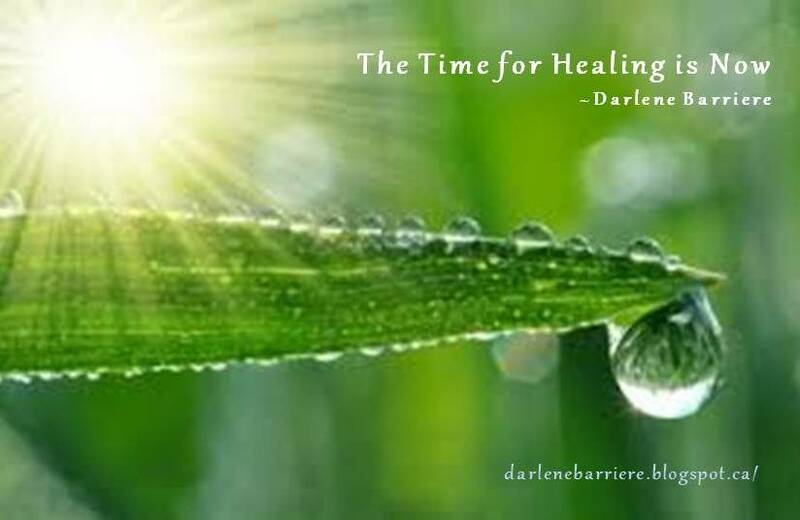 Every aspect of our lives is adversely affected when we don't choose healing. And yes, healing is a choice. But more on that in future post. For the past 8 years (hard to believe it's been that long) I've operated the site child-abuse-effects.com. The site has provided a safe haven for survivors to share their stories, and possibly disclose for the very first time the horrors of what they've lived. Some stories are more disturbing than others, but each clearly shows a personal hell. And as far as I'm concerned, hell is hell. It's not a competition. It's a cry for help! All told, there are more than 10,000 stories on the site, including individual threads and stories that appear in comments throughout the thousands of threads there. But besides contributor stories, my personal supportive comments, and the multitude of informational pages, there just isn't enough presented about healing. Perhaps you've heard or read that we are now in a "we" instead of a "me" cycle. From my perspective, that means doing more with my skills, experience and professional expertise, more that will bring healing to people who want it. After all, I've done a great deal of healing in my own life using a variety of modalities that incorporate the body, mind and spirit. It's time for me to share that aspect of my Self for the greater good. You might be asking yourself, does this mean Darlene will stop publishing peoples' stories? If you're a regular guest at child-abuse-effects.com, not to worry. For now, I'll continue to invite guests to post their contributions. What this all means is that I need to do what my soul is crying out for me to do: bring more healing to people who have lived through adversity. That's why I've started this blog. This is how I see things going. I'll post periodically. Not sure if I'll post each and every day, but it will be often. My posts will offer healing messages, mantras and meditations to those who have decided they want healing in their lives. I hope you'll subscribe to my posts, offer comments, even suggestions if you believe they would be valuable to other guests. All I ask is that you be respectful.